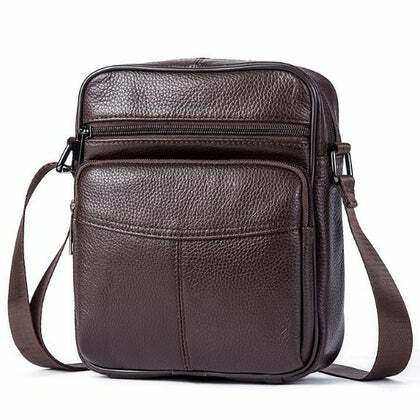 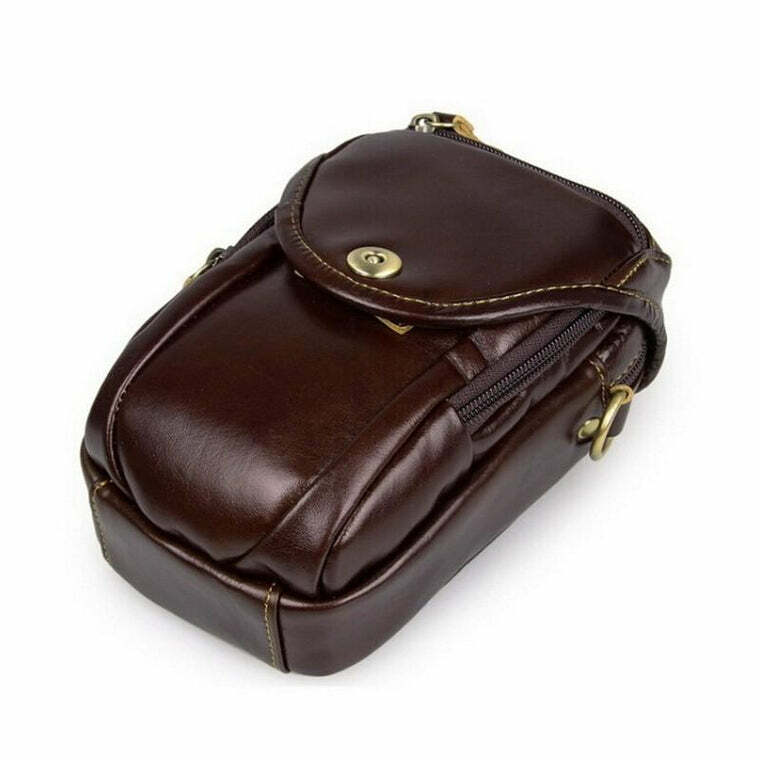 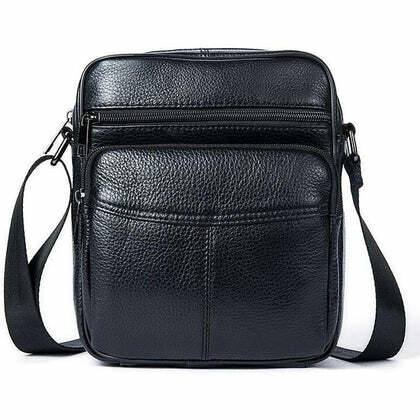 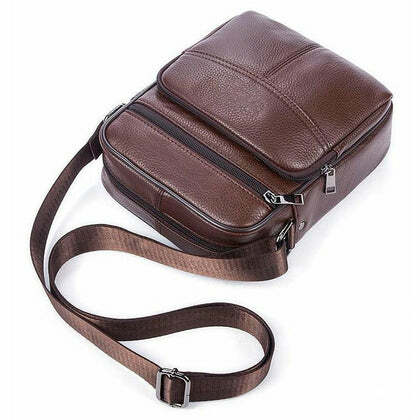 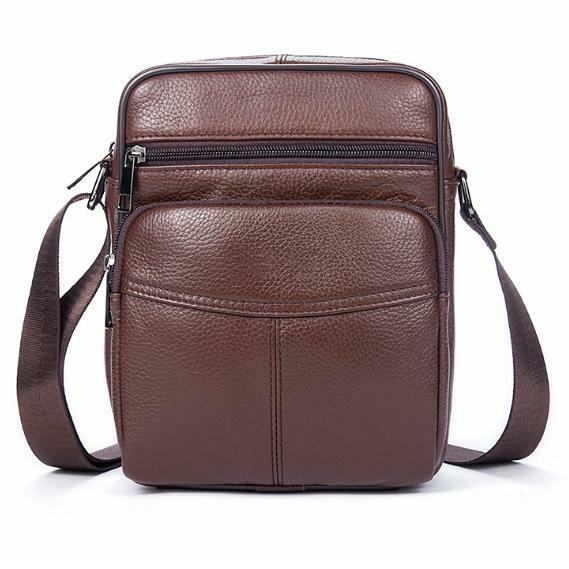 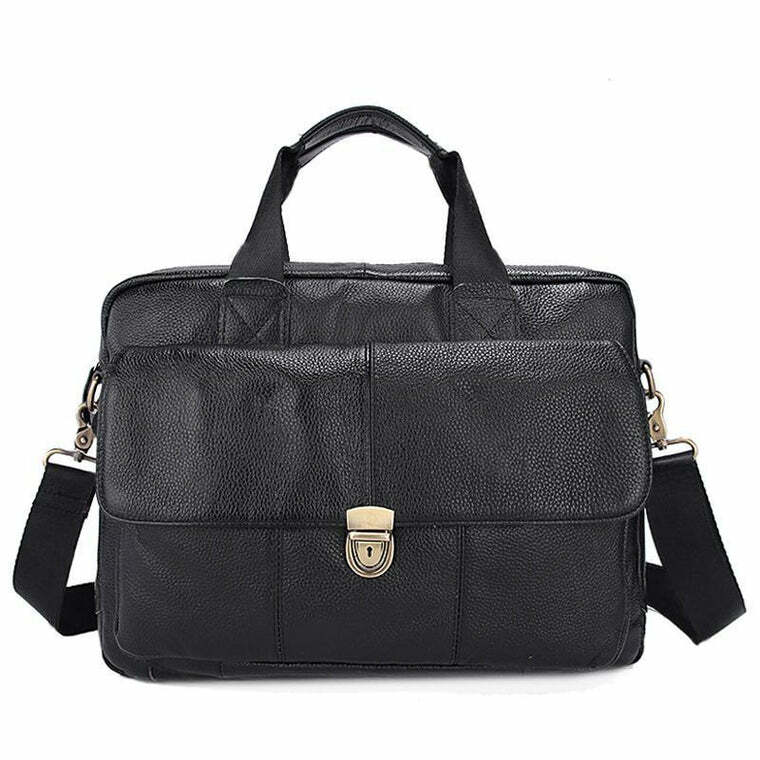 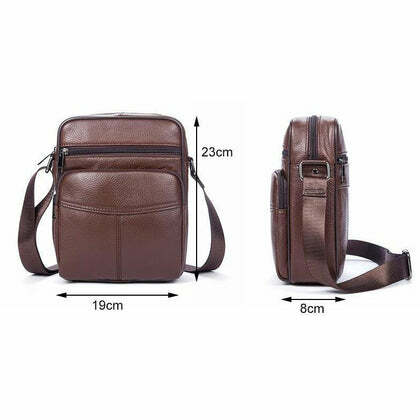 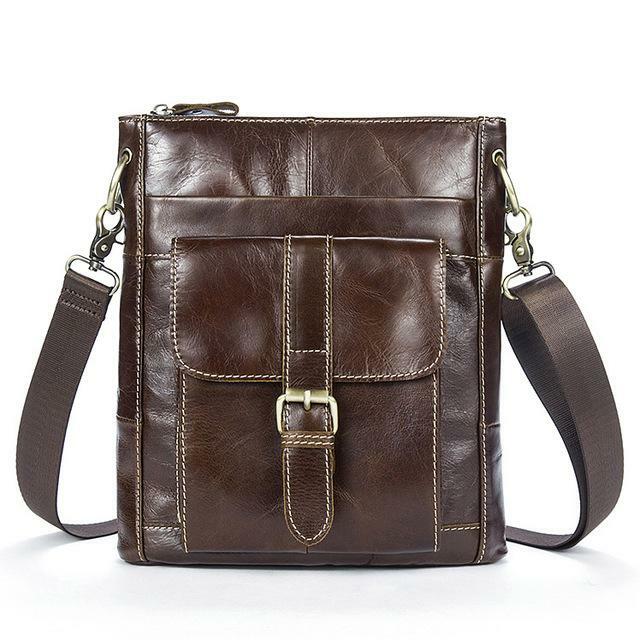 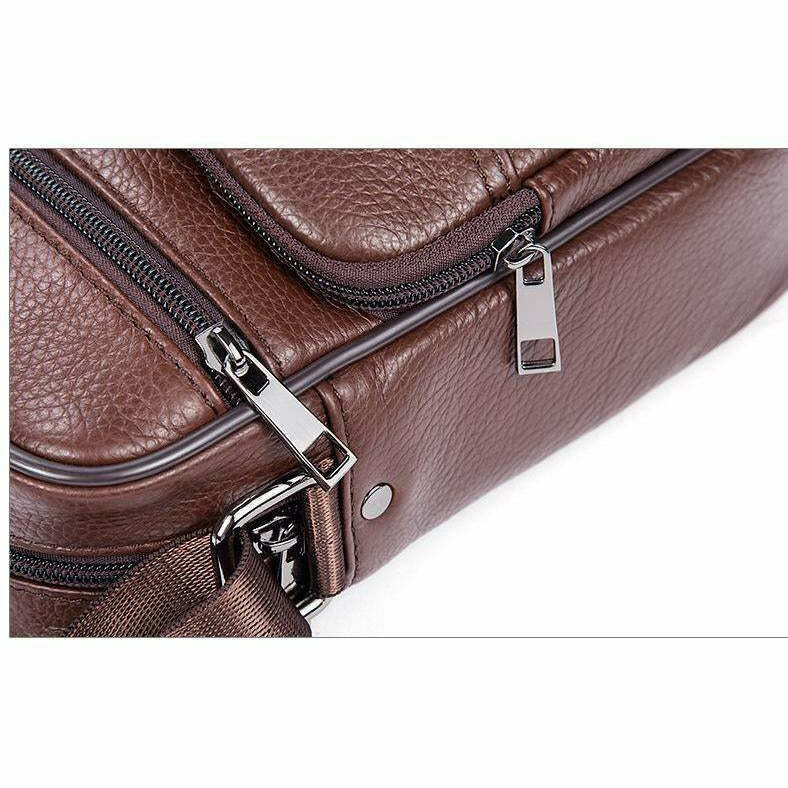 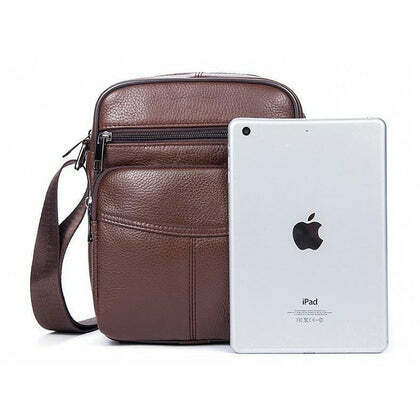 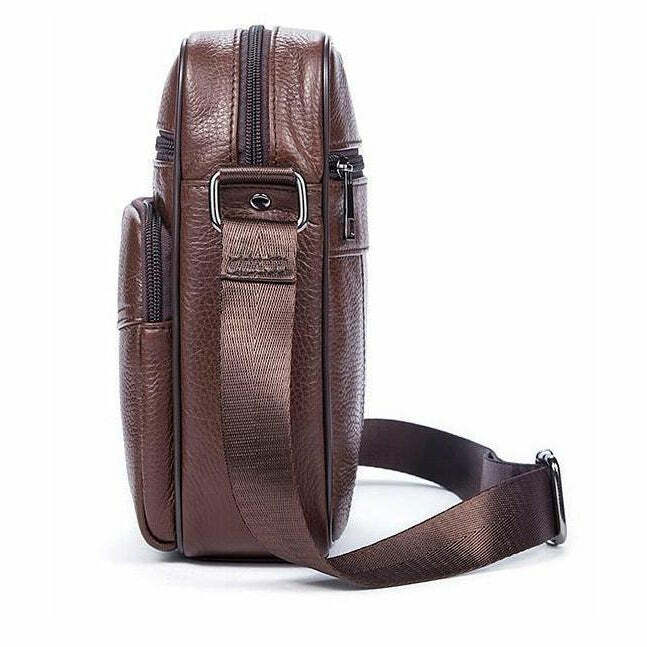 This messenger bag has a smart design that is an essential accessory for all businessmen. 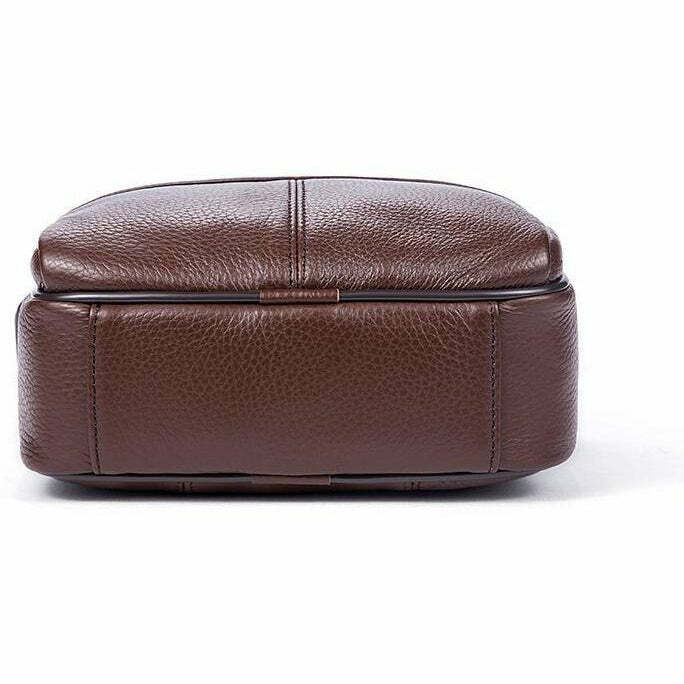 It not only organizes all your belongings, but the design incorporates an unencumbered style. 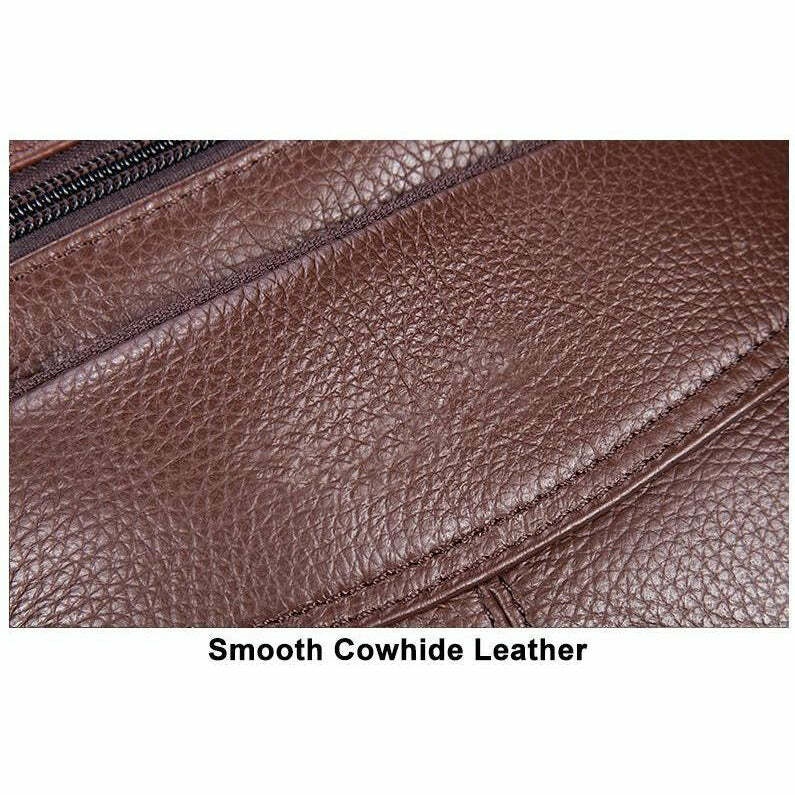 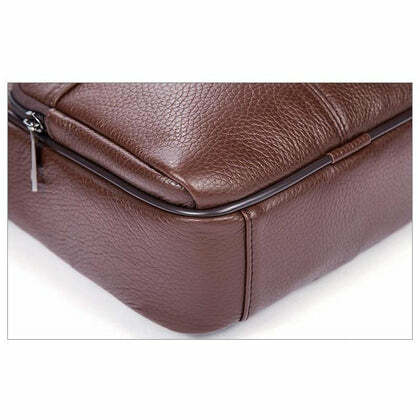 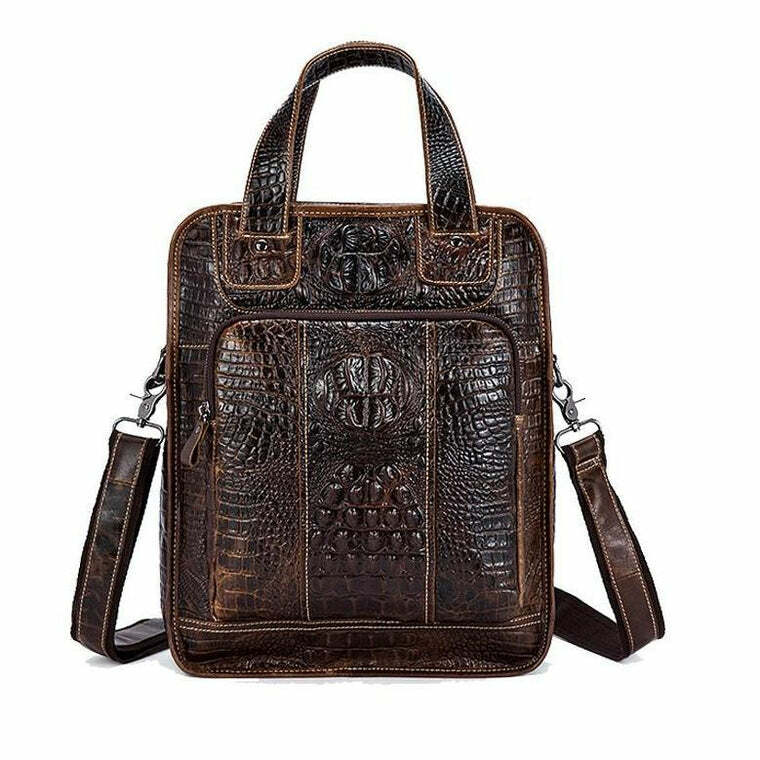 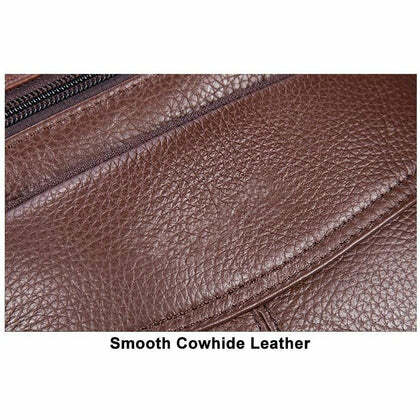 Made from smooth cowhide leather, it’s so lightweight that you will not even realize that you are carrying it. 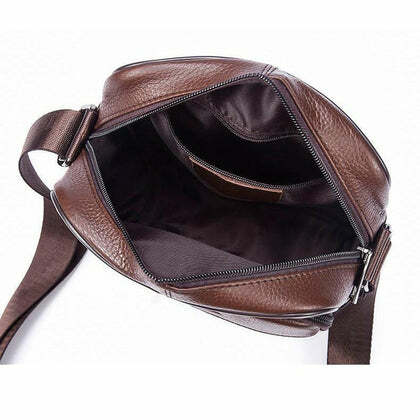 The interior zip and exterior silt pocket provide all the versatility that you need from a messenger bag. 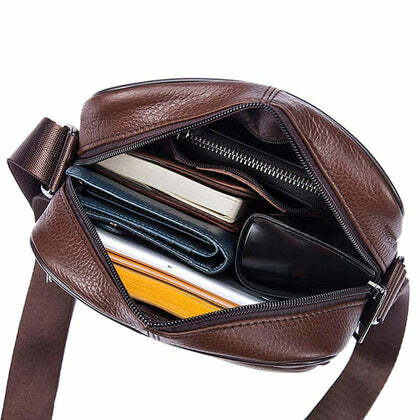 This handbag is vital to unclutter your daily life. 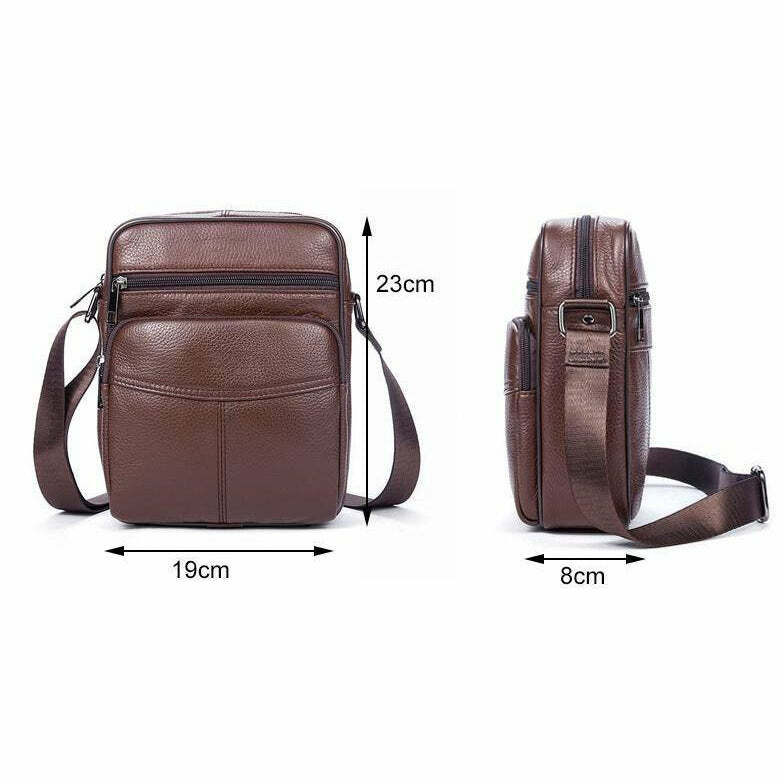 Available in two attractive colors, it is hard to resist. Whether you buy a regal coffee color or the smart black one, it will enhance your professionalism immensely.